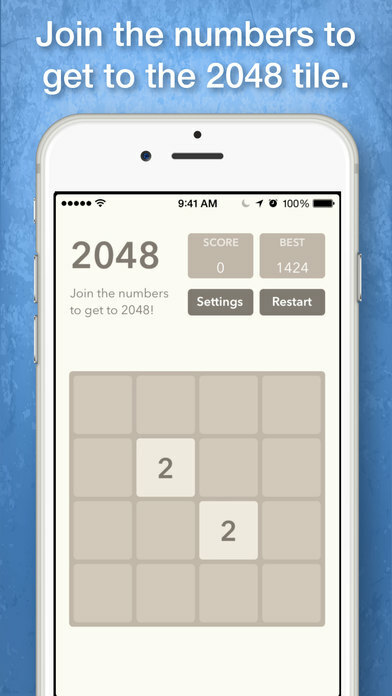 Extremely addictive 2048 puzzle game! Join the numbers to get to the 2048 tile. It’s challenging like a card game. 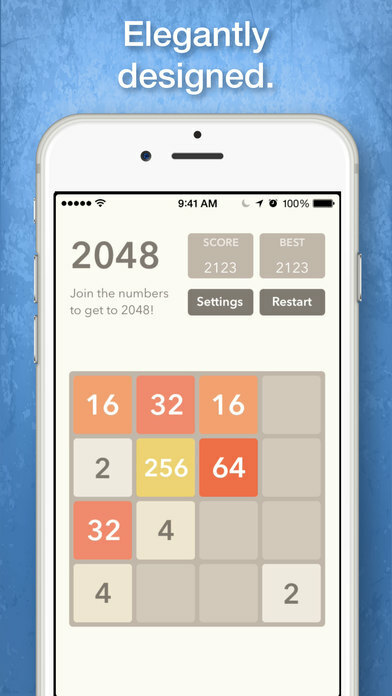 This 2048 game is different than any other 2048 game in the app store. You can change the mode of the game to Fibonacci numbers or try to join three numbers in stead of two. It requires some strategy and it is a fun game to play. Perfect for playing while watching TV, commuting or waiting. 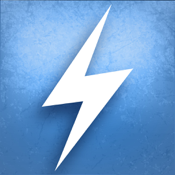 Swipe to connect a pair of tiles. When two tiles with the same number touch, they merge into a single number twice as large. Keep merging the numbers until you merge a 1024 tile and another 1024 tile to make a 2048 tile. Are you up for the challenge? Good luck!